Image 7051418: Cross Shapes Halftone Lattice. Vector Seamless Black and White Pattern. Image Description: Cross Shapes Halftone Lattice. Abstract Geometric Background Design. 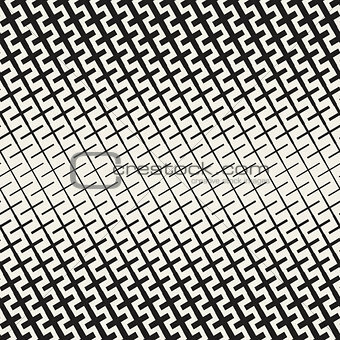 Vector Seamless Black and White Pattern.